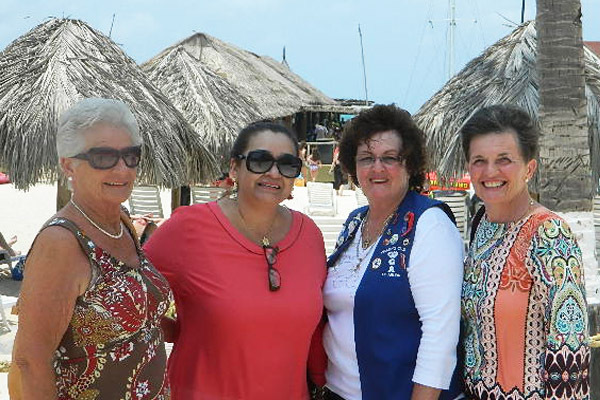 GFWC International Past President Sheila E. Shea pictured with members of the Women’s Club of Aruba. 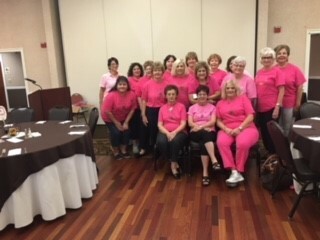 International Affiliates are clubs, Federations, and associations whose work is relevant to GFWC programs and are based outside the United States. Please contact the clubs below if you are interested in joining an affiliate or would like to learn more about their work. For assistance developing a new International Affiliate contact the GFWC International Liaison Committee or GFWC’s Membership Services Department at GFWC@GFWC.org.